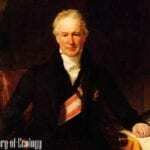 Cell Specialization: All living organisms are composed of one or more cells – this statement is probably one of the most important principles of the Cell Theory by Theodor Schwann and Matthias Schleiden. This makes sense given that the body of multi-cellular organisms are made up of them but are not all identical. By virtue, multicellular organisms are composed of a wide variety of cells, with each cell being specialized to perform a specific function. Of course, in order to be specialized, they need to undergo certain processes. Let’s explore more about it below. 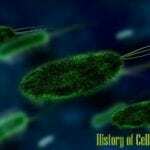 How Does A Cell Become Specialized? As alluded to earlier, multi-cellular cells are composed of two or more cells that may have different forms, structure, function, and organization. 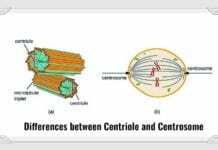 Also referred to as cell differentiation, cell specialization is the process wherein “general” or “common” cells evolve to form specific cells that have specific functions. This process is very much prevalent and most important during embryological development. During adulthood, cells called stem cells become specialized in order to replace old and worn-out cells. One of the most fundamental questions in biology is how cells undergo specialization. 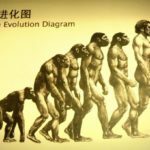 Although there are already known genes involved in the process of cell specialization, the exact process of how cells specialize remained unknown just until April 2010. The cell life cycle is composed of the interphase (growth stage) and either mitosis or meiosis (division stage). Some cells continue to undergo cell cycle all throughout their lifespan while some terminate in a definite time period. Basically, it is during interphase that cells specialize and it is also during this phase that genes can be selectively activated or deactivated. Differentiation occurs many times during the cell cycle as it starts from the cell being a zygote up to more complex ones like tissues. It continues up to adulthood when the cells (adult stem cells) divide to replace cells and worn-out tissues. All in all, differentiation alters the size of the cell, form and structure, physiological response, and even metabolic activities. plants also have specialized cells that function mainly for transport. They have the xylem (tissue) that function to transport water (from the roots to the leaves) whereas the phloem for the transport of nutrients and organic substances (from the leaves to the plant body). 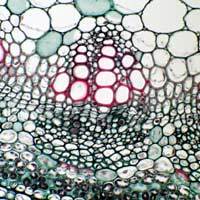 In order to carry these functions out, the xylem vessels are consisted of both living plant cells with very thick cell wall and dead cells. On the other hand, the phloem is made up of living cells that are arranged in columns. 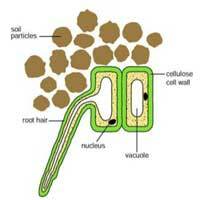 As their name suggests, root hair cells are cells located in the minute projections in the roots of plants. Basically, these structures function to increase absorption of water and nutrients from the soil. In general, these cells are characterized by having a large surface area which then increases surface area for absorption. In addition to that, these cells also contain a lot of mitochondria that sustain the high energy requirement for active transport. Generally, all blood cells come from undifferentiated stem cells in the bone marrow which then develop to form specialized blood cells. 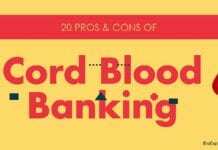 For one, red blood cells (also referred to as erythrocytes) are a specialized type of blood cells that are characterized by their lack of nucleus. Inside their cytoplasm, they have the pigment hemoglobin which can combine with oxygen, resulting to the formation of oxyhemoglobin. 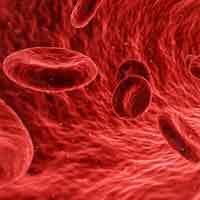 It is believed that the lack of nucleus in the red blood cells is an adaptation to accommodate more hemoglobin, thus resulting to more transported oxygen. Another specialized cells in animals are the muscle cells which generally have spindle-shaped cell body containing numerous mitochondria. Such specialization enables the muscle cells to perform their function during the contraction and relaxation of muscles in order to produce movements. Another thing is that by having a lot of mitochondria, muscle cells generate a lot of ATP (energy) which then sustains the high energy requirement for locomotion. The most popular stem cells are cells that have the potential to divide into almost any cell in the body. The division of these stem cells into specialized cells is often triggered by certain environmental conditions. For instance, these new cells from the stem cells will then be used to replace any old or worn-out cells, hence maintaining their integrity as tissues or organs. Interestingly though, these stem cells can remain “un-specialized” until they need to. In living organisms, the DNA serves as the genetic material that contains the necessary information used in growth, reproduction, and normal functioning of individuals. During transcription, the DNA becomes prone to mutations and the process of cell specialization makes it less susceptible to them, hence preventing further damage in the gene. One of the most overlooked significance of cell specialization is its importance in the production of cells that can produce signals that influence the activities of their neighboring cells. As a result, these cells collectively react toward a specific stimulus. One of the most common examples are the neurons or nerve cells in animals. 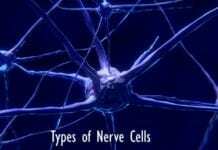 These cells can send impulses to other nerve cells or other types of cells as well. 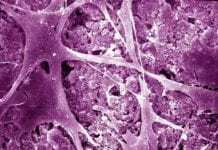 At present, scientists are looking into the possible uses of stem cells for treating certain diseases like diabetes and cardiovascular ailments. 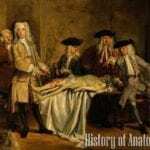 One of their hypotheses was using stem cells and inducing them to differentiate as replacements for the lost cell in the pancreas and the heart. 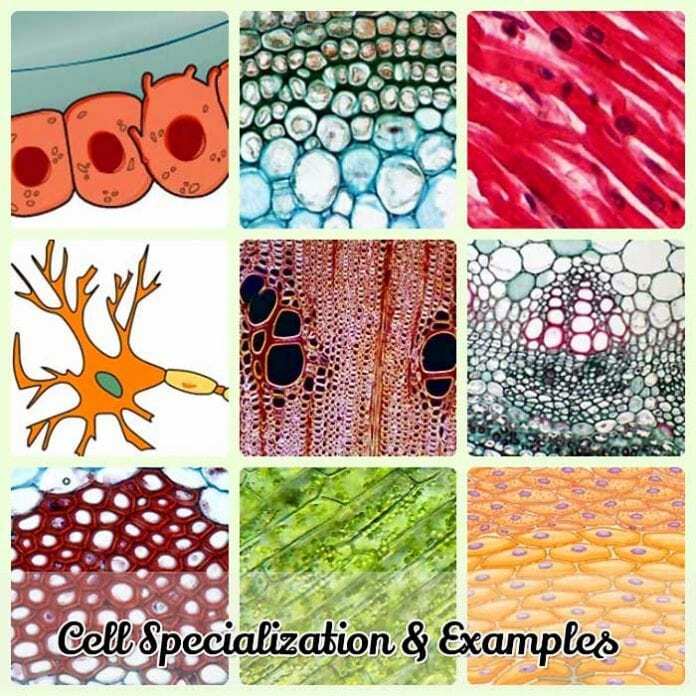 We have been discussing about cell specialization since the beginning of this article but did you know that there exist a process completely opposite to it? The process is called de-differentiation and it involves the reverting of specialized cells to their undifferentiated cellular counterparts. 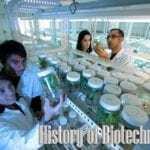 This process is exhibited by plant and animal cells that do not lose their developmental potential as they grow and develop but instead preserve their plasticity. Being plastic, these cells can develop again to new kinds of cells and acquire different functions and tasks. However, dedifferentiation should not be associated with the re-entry of the cell into the cell cycle, but rather the abolishment of the cell from its specialized state back to its pluripotent state. 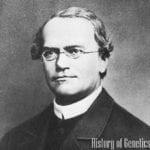 Now after knowing more about the process, can you imagine a life where evolution never permitted cell specialization? What do you think could have happened? Cite this article as: "Cell Specialization: Mechanisms, Examples, & Significance," in Bio Explorer by Jack Kirsten, June 9, 2017, https://www.bioexplorer.net/cell-specialization.html/. – “Cell Specialisation and Organism Organisation | A Level Notes”. Accessed June 08, 2017. Link. – “BBC – GCSE Bitesize: Xylem and phloem”. Accessed June 08, 2017. Link. 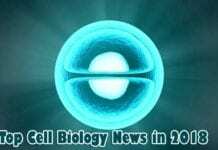 – “What is cell specialisation? | The Herald”. Accessed June 08, 2017. Link. 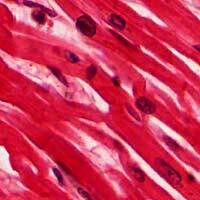 – “Types of muscle cells – Characteristics, location & roles | Kenhub”. Accessed June 08, 2017. Link. 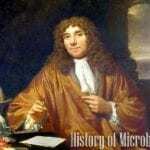 – “Evolutionary advantages of cell specialization: save and protect DNA. – PubMed – NCBI”. Accessed June 08, 2017. Link. 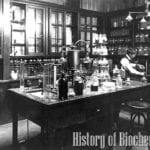 – “Cell Specialization – Notes – Biology | Mrs. McComas”. Accessed June 08, 2017. Link. – “Explanation of Cell Specialization | Sciencing”. Accessed June 08, 2017. Link. – “How cells dedifferentiate: a lesson from plants – ScienceDirect”. Accessed June 08, 2017. Link. 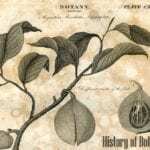 Previous articleTop 25 Extinct Birds From Millions To Zero!